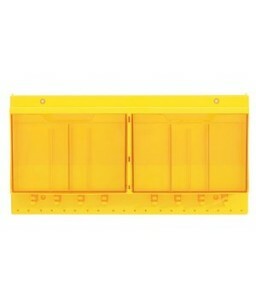 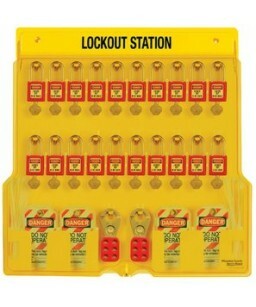 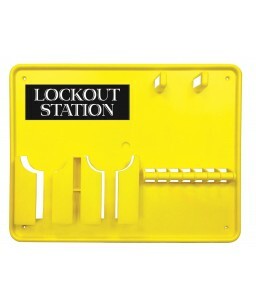 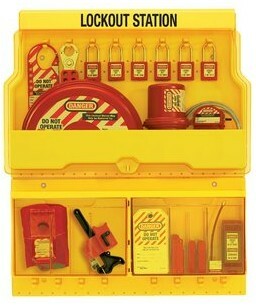 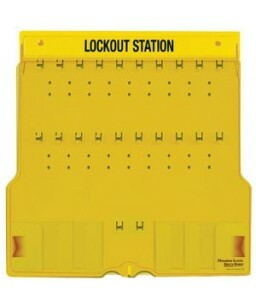 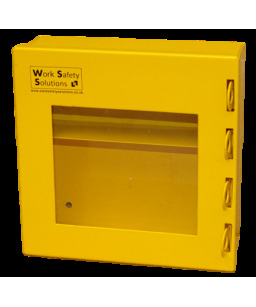 A lockout station is an extremely useful bit of kit to have in the workplace. 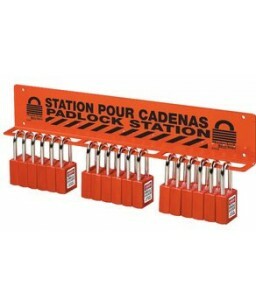 These lockout stations will provide a handy place to store all your safety padlocks, hasps, tags, valve and electrical equipment. 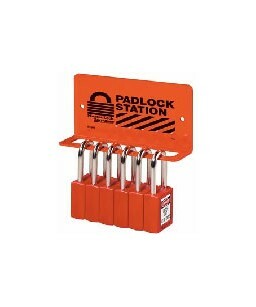 Lock out stations are also particularly handy if you have a range of personnel authorised to access your lock-out equipment at different times. 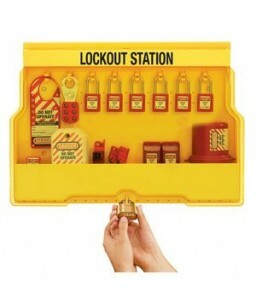 The right lock-out station will provide maintenance teams and engineers with the ultimate storage space for large facilities. 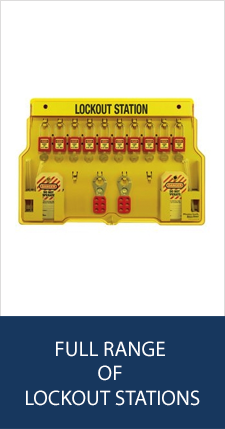 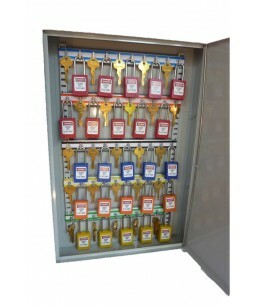 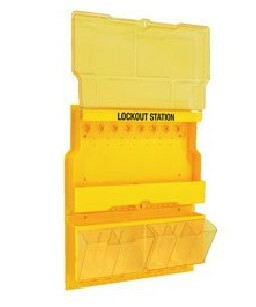 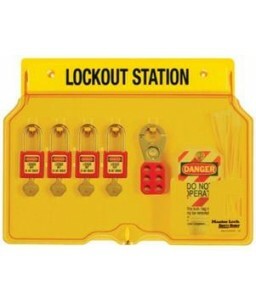 Here at Work Safety Solutions, we offer a large range of durable, easy-to-use lockout stations that cover most mechanical and electrical lock-out applications. 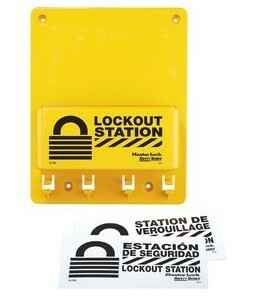 We can also manufacture lock-out stations to suit your specific requirement, such as padlock stations, electrical and mechanical lock- out stations, safety tags stations, key safes and padlock safes. 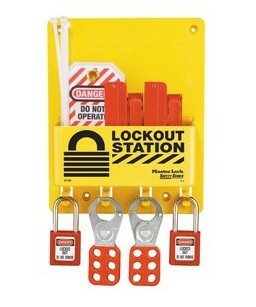 Our lockout stations will make sure all of your safety equipment can be easily accessed by the right people. 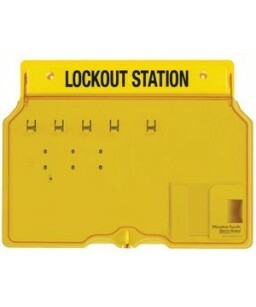 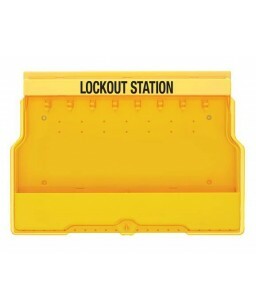 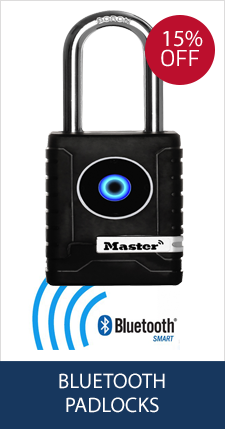 Our lock-out stations can be keyed differently, keyed alike to enable stations to be accessed by the same key, or provided with a master key usable by a supervisor. 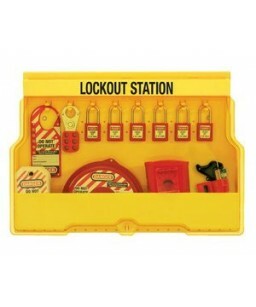 If there is a specific type of lock-out station or storage you would like but can’t find on this page, please do get in touch.